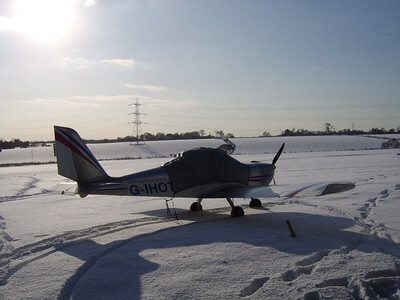 The snow couldn't keep the World Champion on the ground and didn't stop Exodus Airsports from operating at the farm. 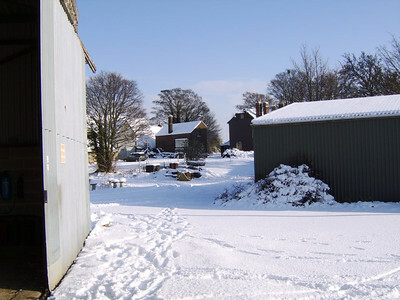 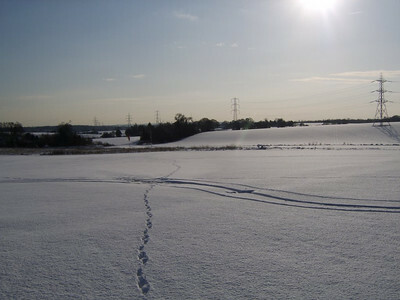 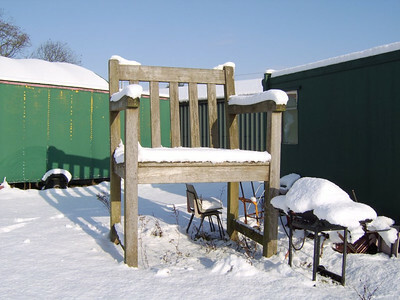 The snow came just before Christmas and stayed till the rain washed it away a few days later. 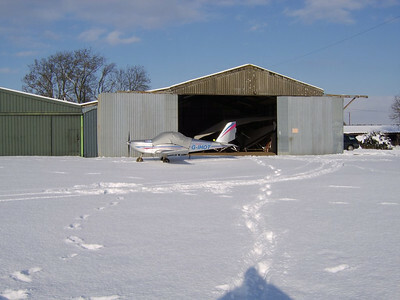 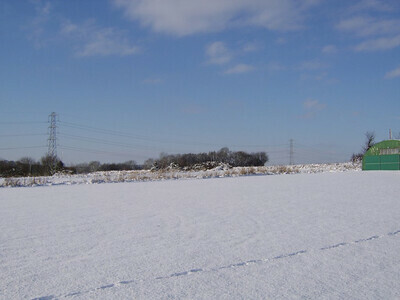 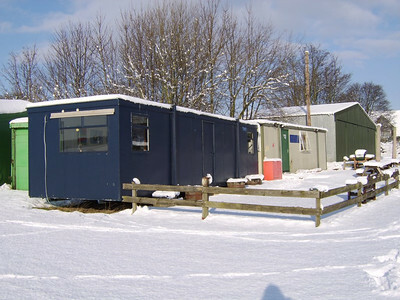 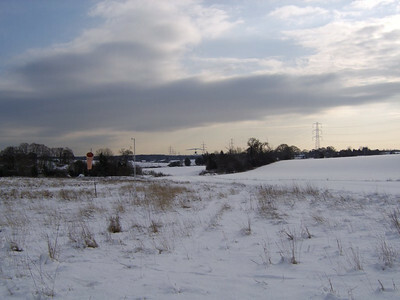 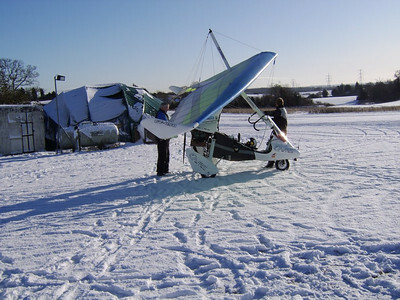 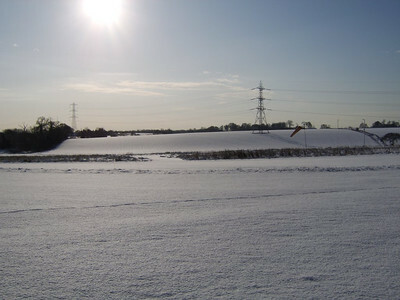 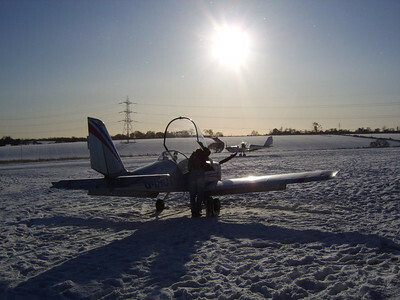 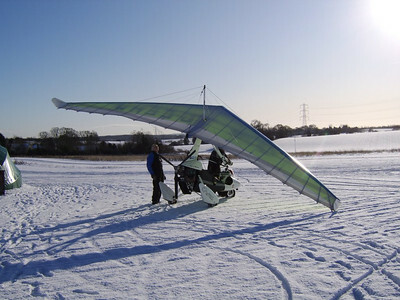 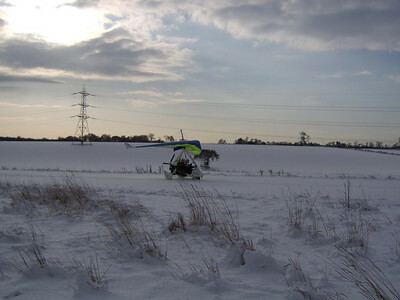 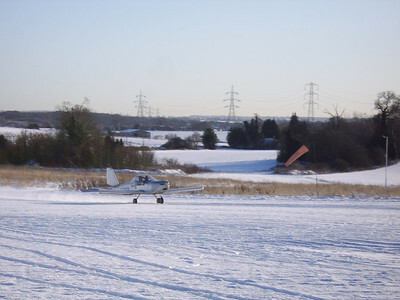 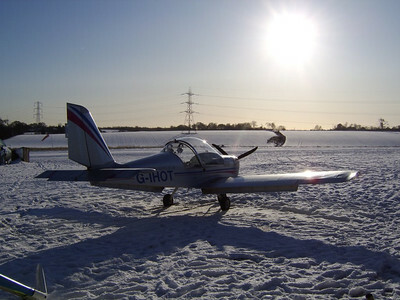 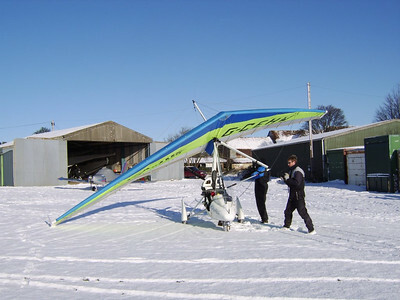 The snow returned around new year and it all looked lovely at first but now I'm looking forward to it clearing so that we can get some decent flying in, without the "Brass Monkey's"